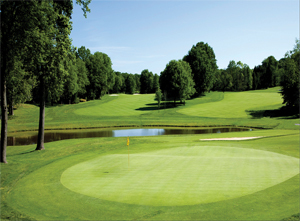 Nestled in the heart of historic Fort Washington only minutes from National Harbor, National Golf Club is your home away from home. 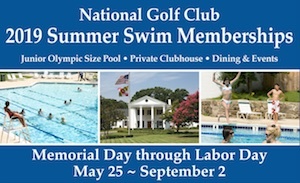 Established in 1960, National is a family-friendly private country club with an array of first-class amenities. The centerpiece of the Club is the private Ted Robinson Signature Course, renowned for its outstanding course layout and pristine conditions. Off the course, Members enjoy tour-quality practice facilities, PGA Professional instruction by the Terry Shaffer Golf Academy, private fitness center, swimming and a beautiful clubhouse with delicious casual and upscale dining plus a full social calendar of events. For our youngest Members, National offers junior golf programs, swim lessons and a variety of activities throughout the year. As part of an ongoing Accessibility Initiative, National Golf Club is using the Siteimprove® Intelligence Platform to help identify and prioritize accessibility issues on our website.